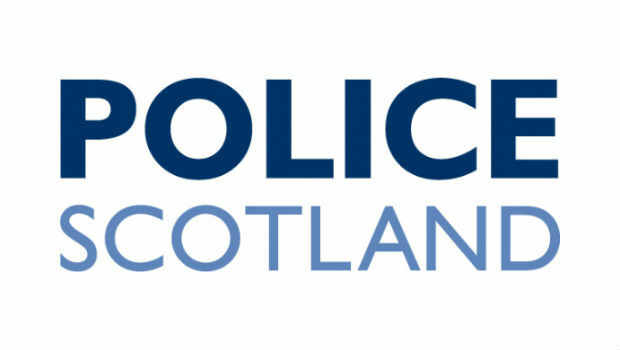 A white man in his 30s is being sought in connection with an attempted bag snatching and assault on an elderly couple around 3.35pm on Saturday in the Coal Wynd car park in Kirkcaldy. The man is described as being 5ft 7in tall, with a scruffy appearance and frizzy hair. He was wearing grey tracksuit bottoms, a black bomber jacket and was carrying a rucksack. It is understood that he initially tried to steal the lady’s bag and when her husband intervened, the suspect knocked him to the ground, where he hit his head. At this point a female passer by intervened and the man fled, after another brief struggle for the bag. A Police Scotland spokesperson commented: “This was nothing short of a cowardly attack on an elderly lady by this suspect who saw fit to struggle violently with all three people in his attempt to steal this bag.